Vape New York was started by New York natives Phil Roseman and Spike Babaian. Both had been vaping for a couple years and they got to talking at a Long Island Vapers Club meeting. Together they had converted many smokers to vaping and they decided it was time to go into business and provide an education to smokers and new vapers that they couldn’t get anywhere else. Spike took the reins on VapeNY in 2016 when Phil moved on to open his own shop and remains very involved in the e-cigarette community. 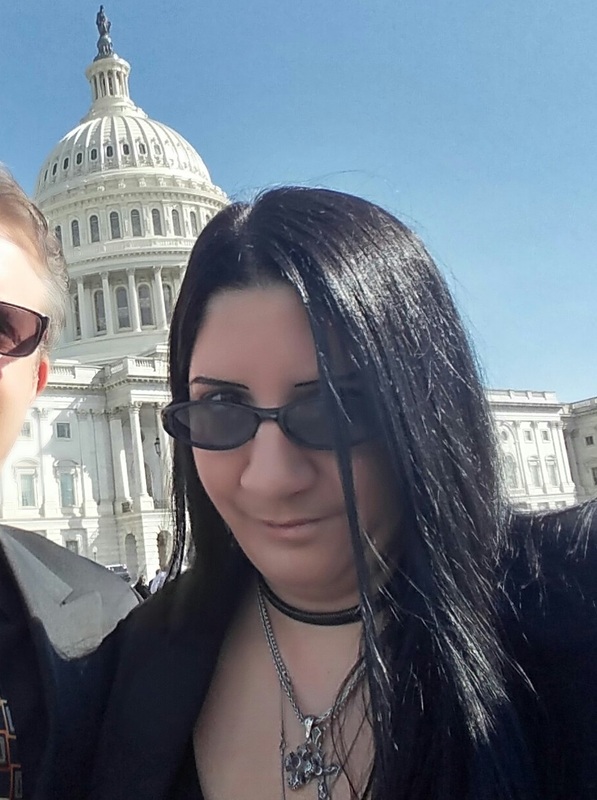 Spike has represented vapers on many fronts over 10 years (learn more at SpikeBabaian.com) and is very active in advocacy for e-cigarette education and research.